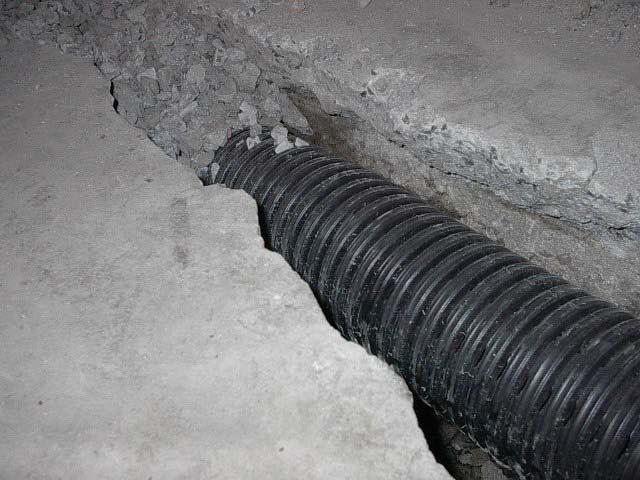 There are two types of french drains that we install. The first is an interior french drain. 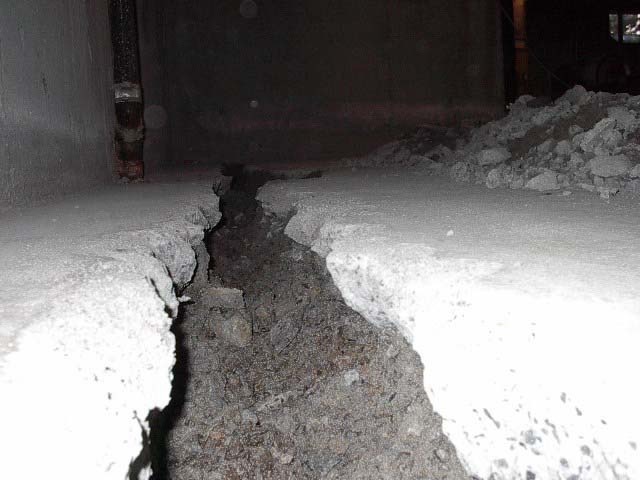 I would recommend an interior french drain only if you have a leaking problem that is concentrated in one area of the basement or along only one side of the house. An interior french drain usually takes a few days to install and a sump pump and sump pump pit will be required because that is where the interior french drain will send the excess water. 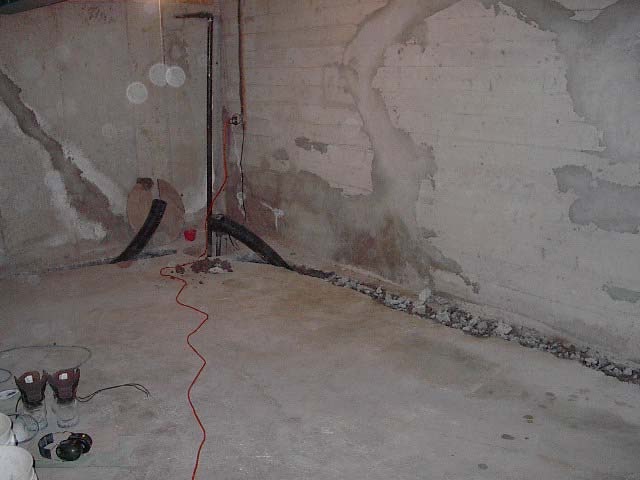 The second type of french drain that we install is an exterior french drain, which is commonly used if you have leaking that is coming from numerous areas of your basement, or if you have a cinder block foundation. 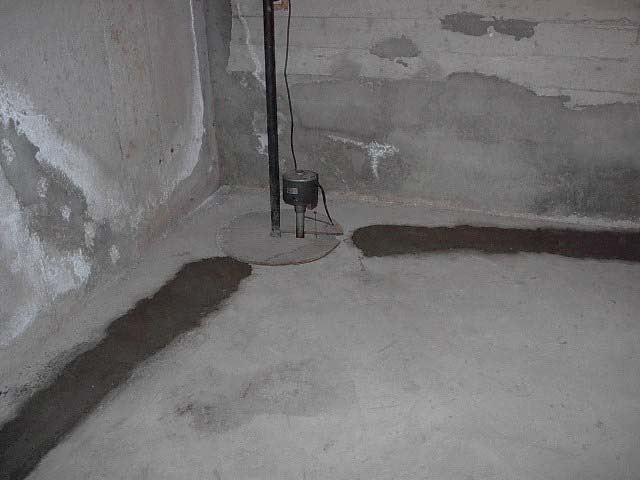 I would always check to see if you had a sump pump, and if you did, to make sure that it is working properly. I would also check to see if there were any type of drains entering into the sump pump pit, which would indicate that an old french drain had been installed at the time of construction. An exterior french drain is a big job that requires that we excavate the outside. 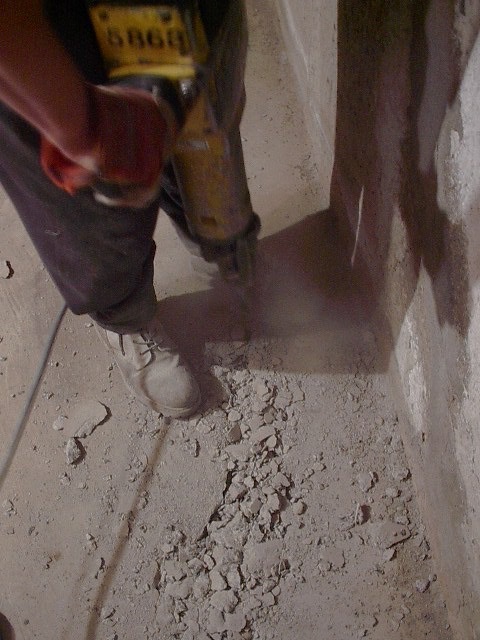 These jobs usually take between 1 - 3 weeks depending on the depth of the foundation and the weather.